"At Thinking MU we believe that life’s for living intensely, without limits. Everything in life is an attitude "
This year we have improved many things, both on the inside and out. After redesigning our corporate image, we started looking at new uniforms for our waiters; we wanted something with a character and philosophy similar to ours. We found it next door! Not only do we share the ‘made in Barcelona since 2010’ label, but also something much deeper: high quality, ethics and a respect our products and customers. As THINKING MU says, “Life is an attitude”. Thinking MU cut and make all products in an artisan way, always encouraging fair trade. 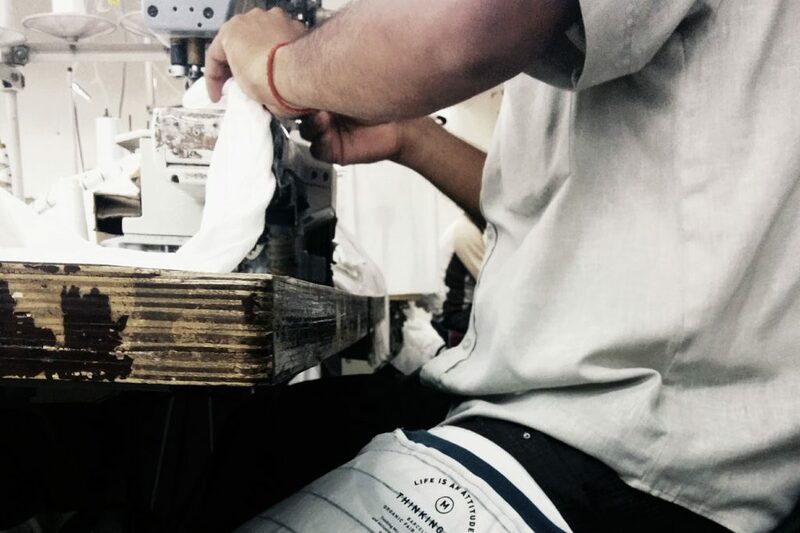 Even the labels are produced in local artisan paper workshops with leftover textile fibers and cardboard boxes from their own productions. In addition, their patterns are all tested with different sized people, because we’re not all top models! 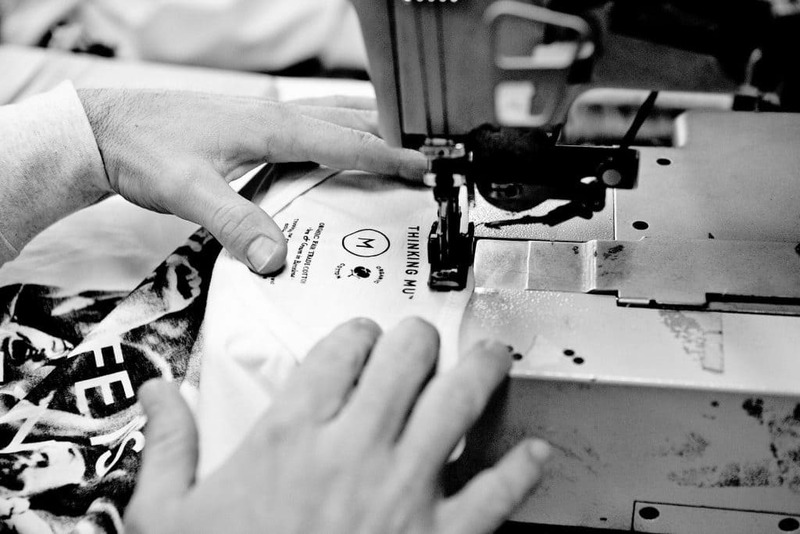 The THINKING MU brand has been nourished with originality and character, taking care of every detail in order to create their unique clothing. The garments are produced using only 100% organic cotton and certified biodegradable pigments, resulting in quality finishing’s and minimal environmental impact. Thinking Mu clothing is available throughout Europe, Asia, the United States and South America. You can find more information on their website.